Many people can agree on the importance of keeping family first. In the natural stresses of life, however, it is so easy to forget to keep in contact with the very people who helped create your family – your grandparents and your parents. Having a good relationship and being present in each other’s life can improve the mental and physical health of everyone involved. A study supports that death and disability are not just biological but can also be caused by psychological factors such as loneliness. Loneliness does not necessarily mean that you have no one. Loneliness can be a lack of meaningful connection with people that you love and care about. What’s more, researchers at the Unversity of California conducted a study of 1600 participants and found that the effect of loneliness could have a more significant impact on life expectancy even more than other aspects of health. Plus…Spending Time With Your Mom Is Good For You Too! Having a positive relationship with your parent at all times is not realistic, but having good moments and positive interactions is very important. A study on the relationship of parents with their adult children reported that a negative experience can lead to a stressful encounter, stressful thoughts, and irritation. Albernaz, A. (December 14, 2015). 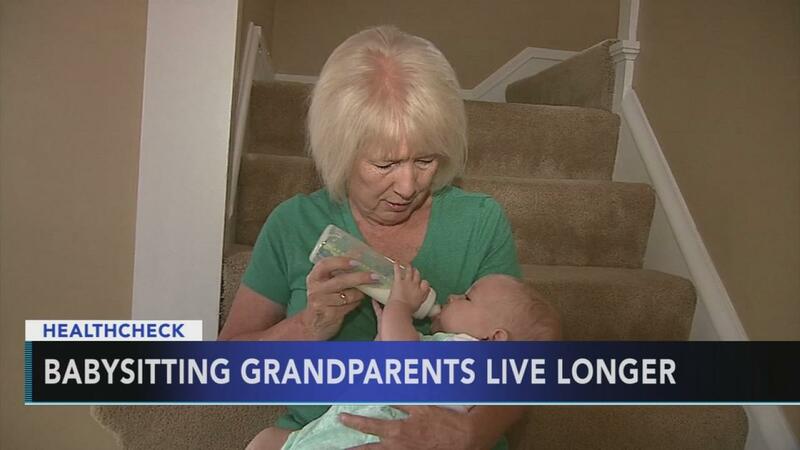 Study: Close grandparent-grandchild relationships have healthy benefits. American Sociological Association. (August 12, 2013). 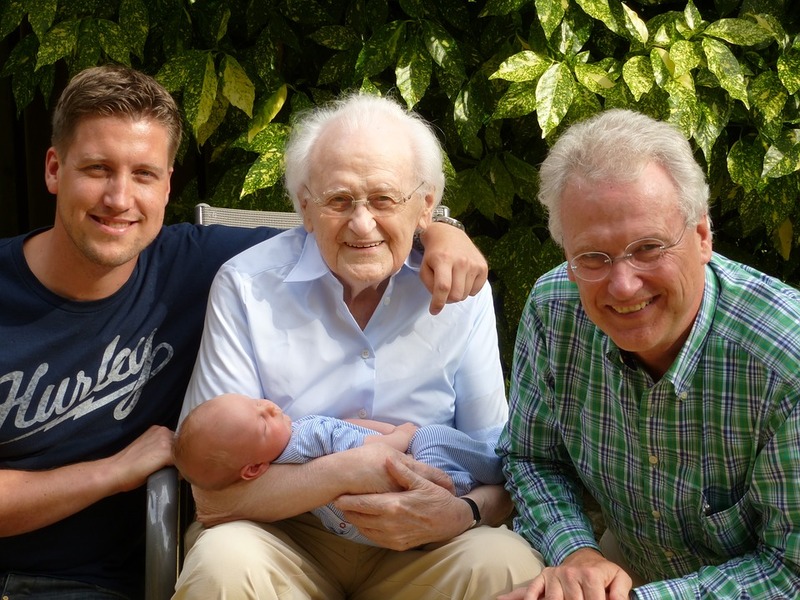 Strong grandparent-adult grandchild relationships reduce depression for both. Fingerman, K. L., Kim, K., Birditt, K. S., & Zarit, S. H. (2016). The Ties That Bind: Midlife Parents’ Daily Experiences With Grown Children. Journal of Marriage and Family, 78(2), 431–450. Kerns, K. A., Klepac, L., & Cole, A. K. (1996). Peer relationships and preadolescents’ perceptions of security in the child-mother relationship. Developmental Psychology, 32(3), 457-466. Moorman, S. M. & Stokes, J. E. (2016). Solidarity in the Grandparent–Adult Grandchild Relationship and Trajectories of Depressive Symptoms. Gerontologist, 56(3), 408-420. Perissinotto, C. M., Stijacic Cenzer, I., & Covinsky, K. E. (2012). Loneliness in Older Persons: A Predictor of Functional Decline and Death. Archives of Internal Medicine. 172(14), 1078-1084.